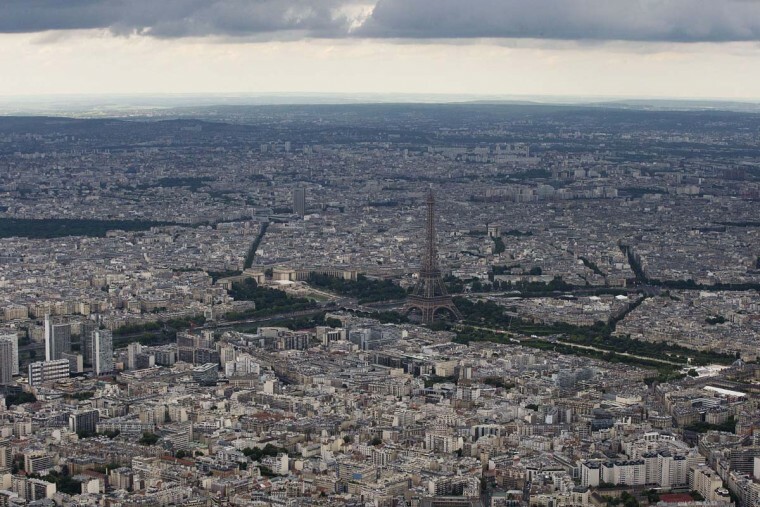 An aerial picture taken on May 28, 2015 in Paris shows the Eiffel tower. 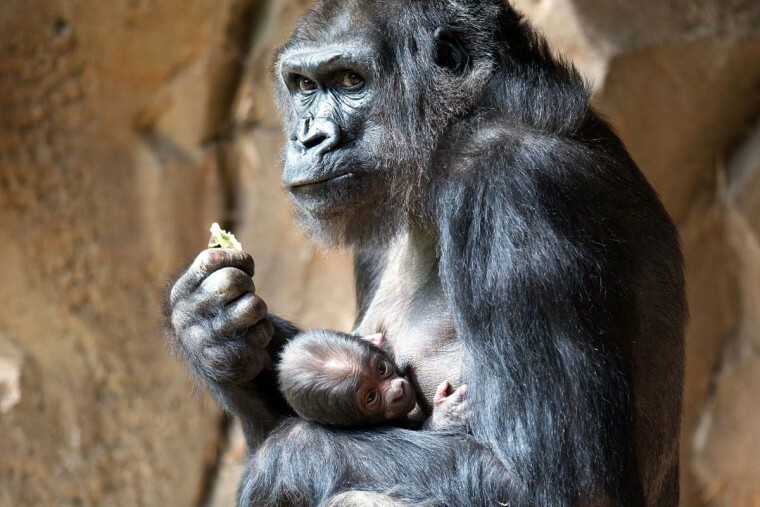 Gorilla mother Momo feeds her baby at the zoo in Duisburg, western Germany, on May 29, 2015. According to the zoo in Duisburg, 33-year-old gorilla mother Momo gave birth for the first time. 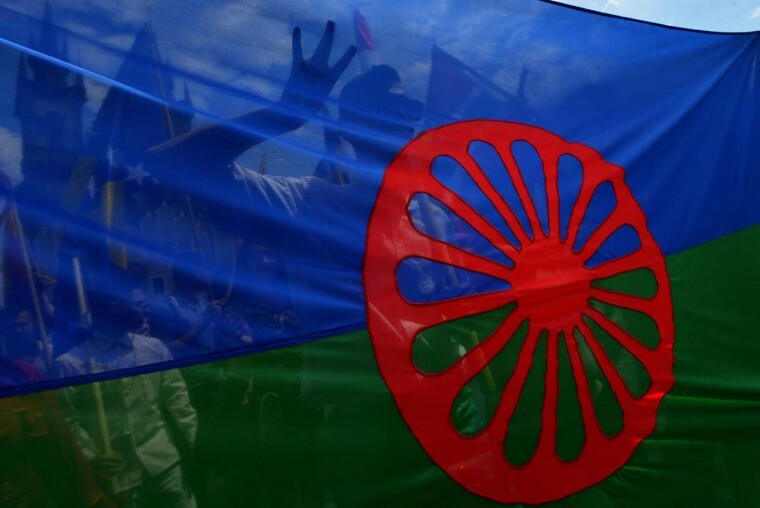 Participants of Prague’s World Roma Festival Khamoro 2015 hold a flag of the Romani people in Prague, Czech Republic, on May 29, 2015. Roma artists from across the world participate in the festival, which features concerts, exhibitions and seminars. 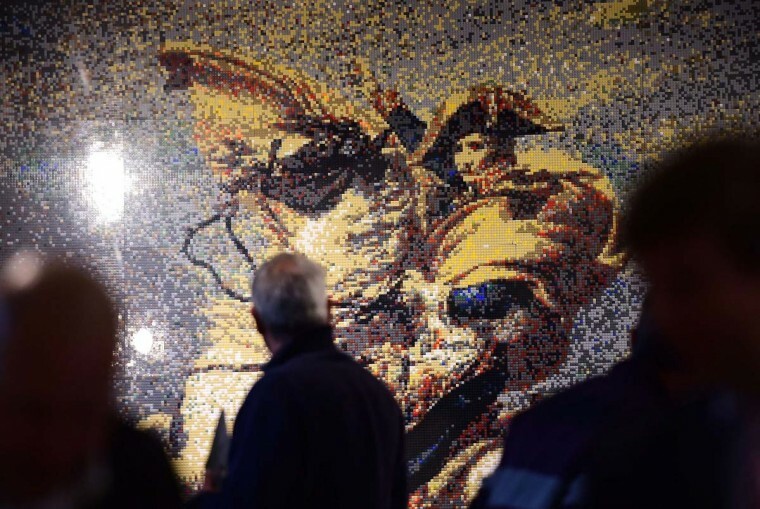 An image created using Lego bricks to give a rendition of the painting entitled “Napoleon Crossing the Alps” by late French artist Jacques-Louis David is on display during a press preview of the History in Bricks, an exhibition recreating in Lego former French emperor Napoleon Bonaparte’s life, as part of the 200th anniversary commemoration of The Battle of Waterloo, in Waterloo, Belgium, on May 29, 2015. 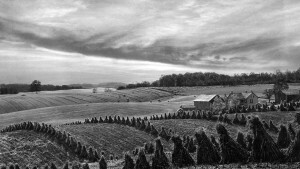 The exhibition, created by Eric Jousse, will run May 30-July 31, 2015 in coordination with the reenactement of the battle on June 19-20, 2015, which led to the fall of Napoleon. 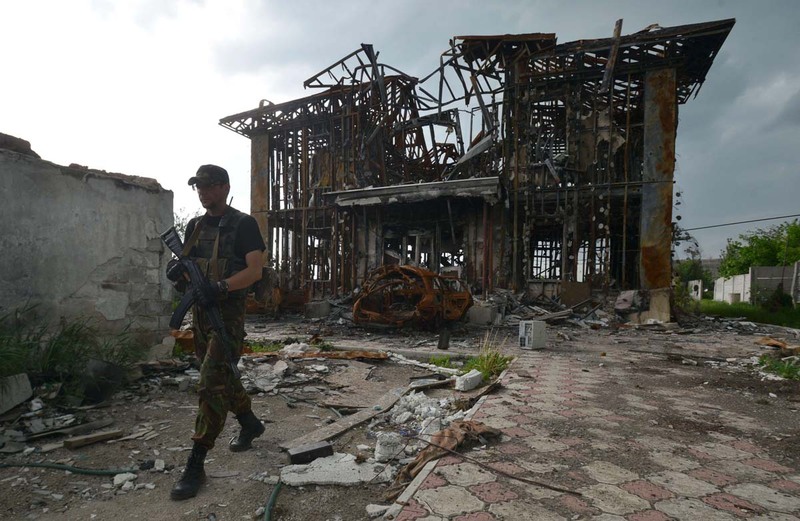 A serviceman walks on May 28, 2015 past a destroyed house on Ukrainian positions on the frontline facing pro-Russian separatists near Donetsk in eastern Ukraine. 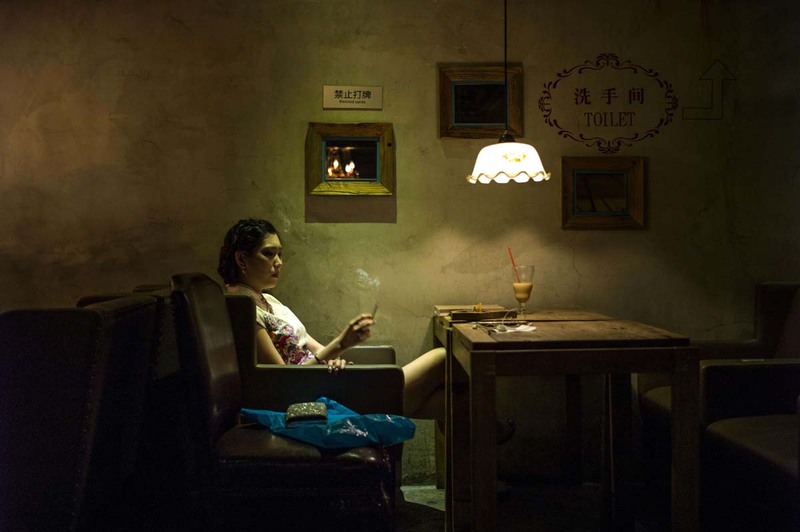 A woman smokes a cigarette in a bar on May 27, 2015 in Beijing. China’s capital seeks to snuff indoor smoking on June 1st, 2015 with a new ban and unprecedented fines. 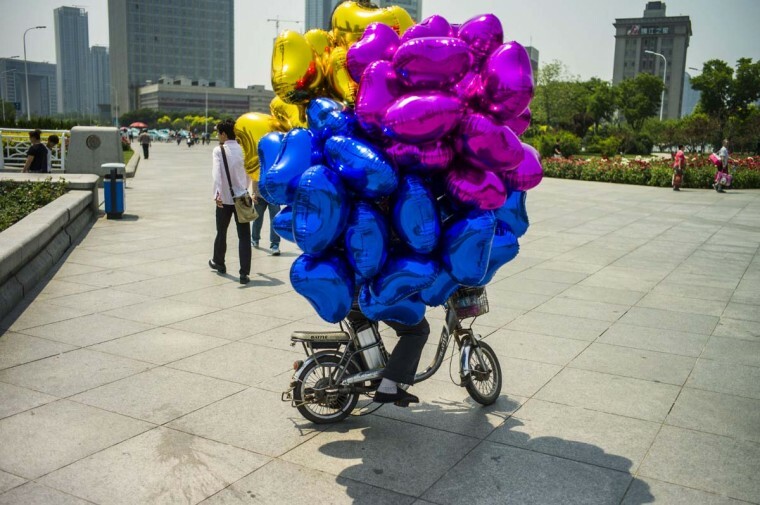 A man rides a bicycle with balloons on May 25, 2015 in the northern port city of Tianjin. 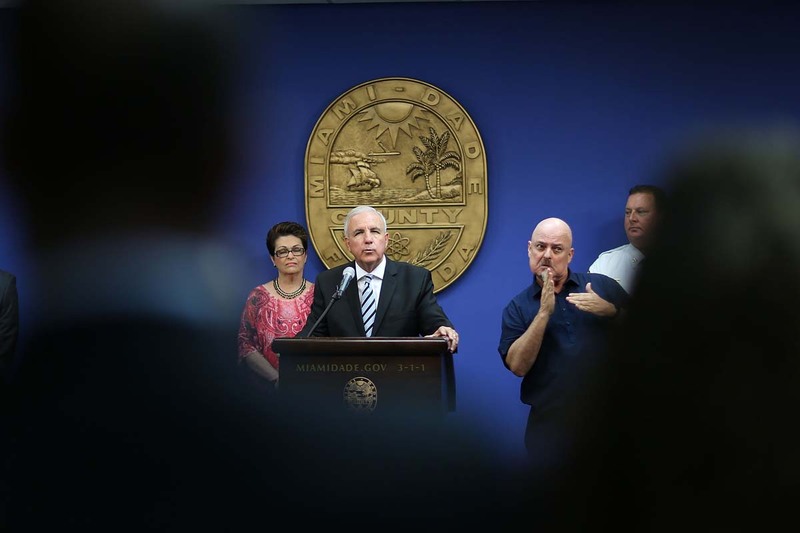 Miami-Dade County Mayor Carlos A. Gimenez speaks during a hurricane preparedness press conference at the Miami-Dade County Emergency Operations Center on May 29, 2015 in Doral, Florida. June 1st is the official start of the hurricane season in the Atlantic Ocean and city officials are encouraging people to prepare now for any potential hurricane threat that may happen during the season, which lasts through November 30th. A custodial worker cleans the floor at dawn at the newly built One World Observatory at One World Trade Center on the day it opens to the public on May 29, 2015 in New York City. 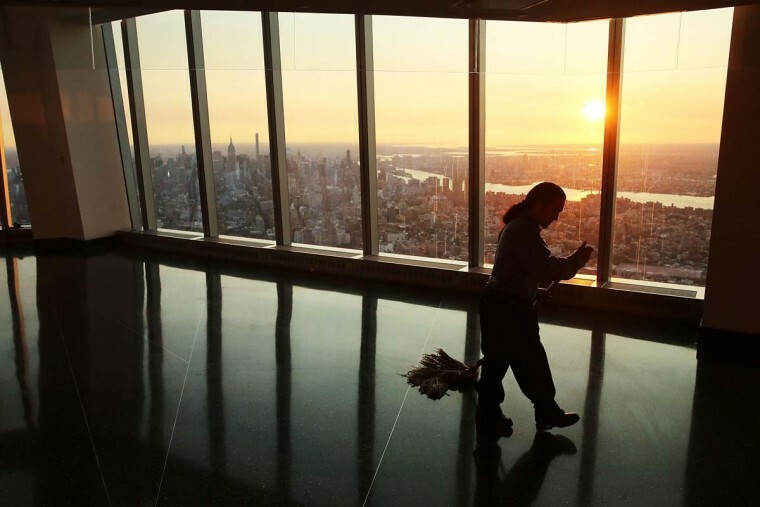 The observation deck sits atop the 104-story skyscraper at the former site of the Twin Towers and is expected to become one of Manhattan’s top tourist attractions. 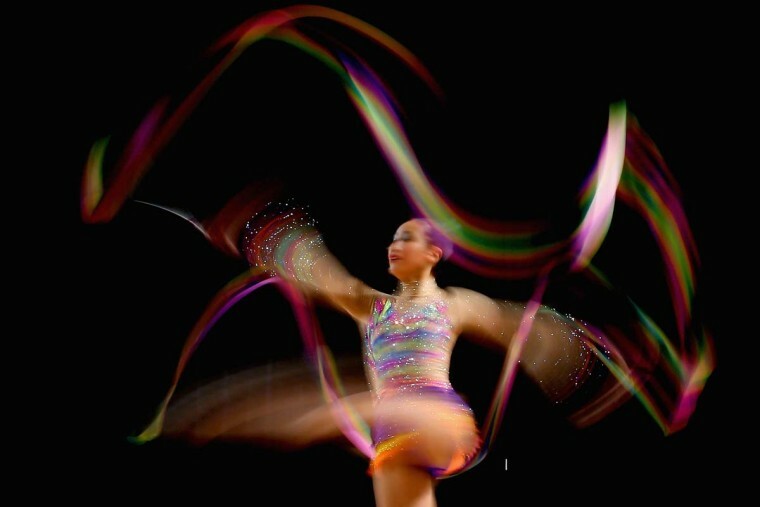 Emma Chan of NSW competes during the Australian Gymnastic Championships Rhythmic Final on May 29, 2015 in Melbourne, Australia. 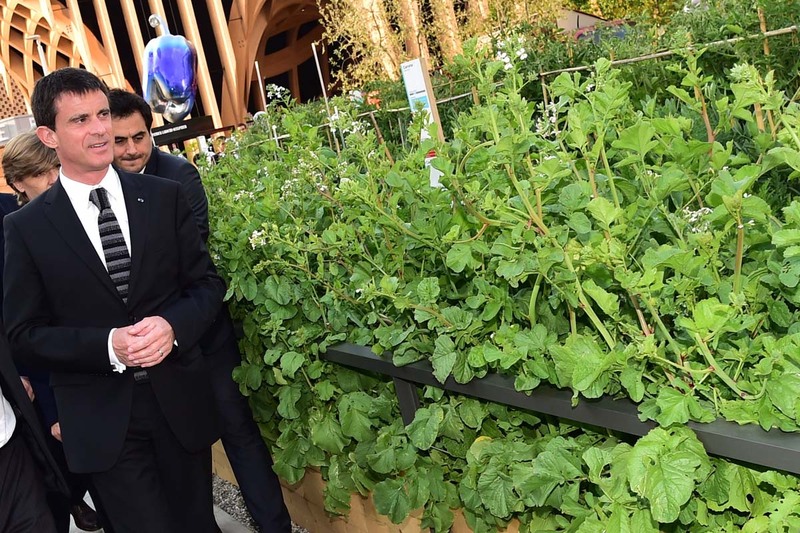 French Prime Minister Manuel Valls (L) arrives at the French pavillon at the Expo Milano 2015, the Universal Exhibition, on May 29, 2015 in Milan. 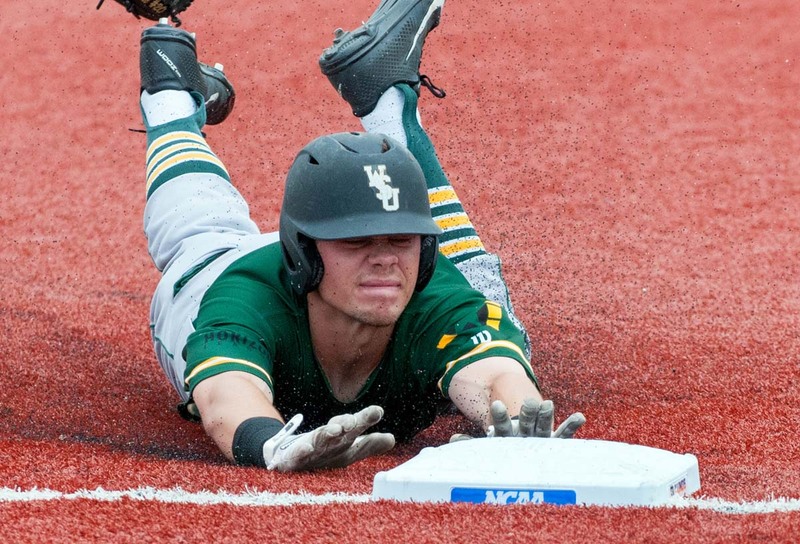 Wright State’s John Brodner slides into third base after hitting a two-run triple against Notre Dame during the second inning of the Champaign Regional of the NCAA college baseball tournament in Champaign, Ill., Friday, May 29, 2015. 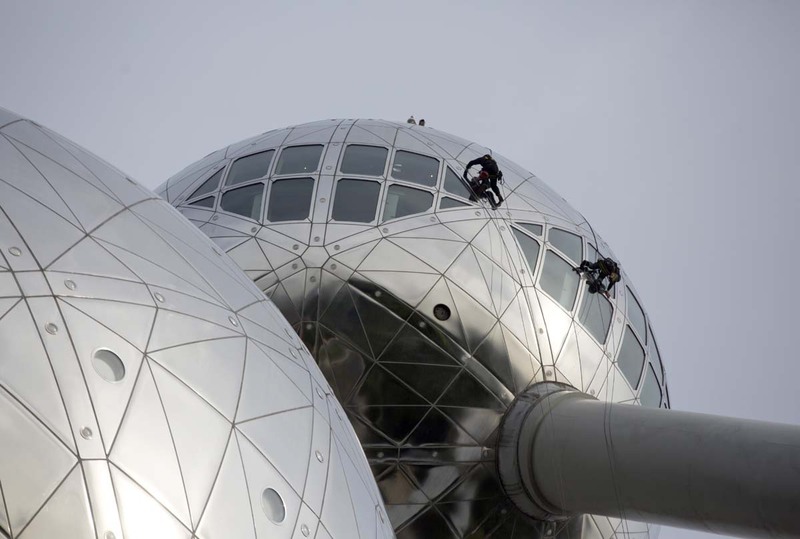 Workers are held by ropes on the top sphere, as they carry out the yearly cleaning of the metal exterior of the landmark monument the Atomium, in Brussels, Friday, May 29, 2015. 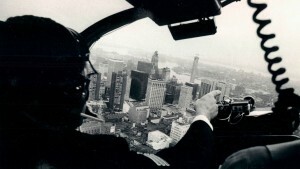 The 335 foot monument was originally built for the Expo 1958 and was completely restored in 2006.